An Effective Understanding of a Retreating Historic Threshold? 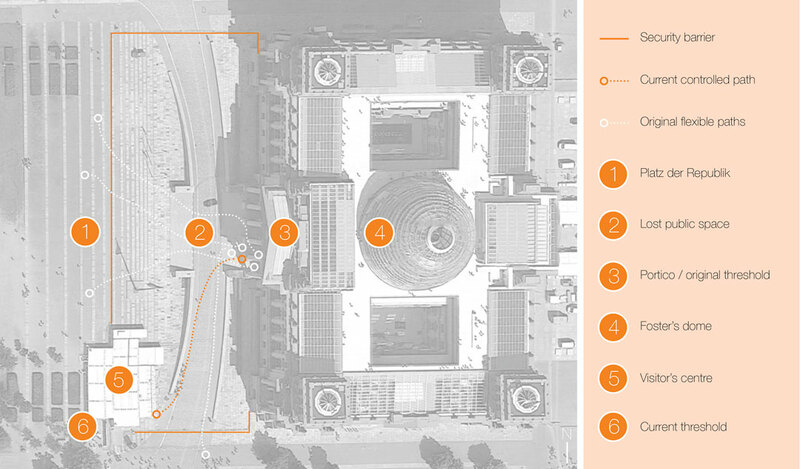 abstract · Applying Gaston Bachelard’s topoanalysis to the memories and daydreams of two contrasting spatial experiences of the Reichstag steps, this essay shows that it is not possible to come to a full understanding of the wider issues of this retreating threshold with just a phenomenological approach. In the process, the loss of a site to daydream highlights the significance of this historic public space.